I get so many questions from people wanting to move to Cornwall about what it’s like in different areas. But obviously I can really only speak from my own experience and where I’ve lived myself! It’s so hard to give advice on other places where I may have only visited myself for a few hours or days. Living somewhere is totally different. 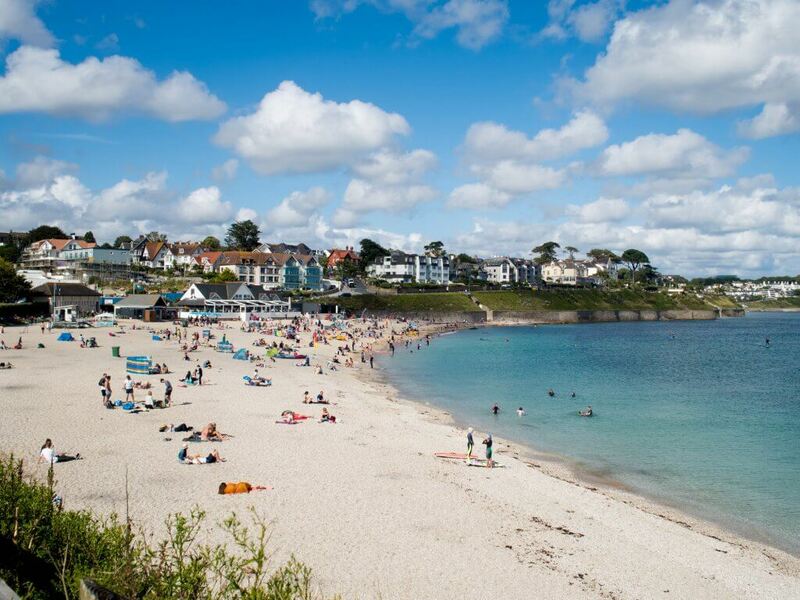 “My favourite thing about Falmouth is definitely the beaches and coastal walks. We’ve got water pretty much surrounding us, so no matter where you go, there’s always a beautiful view! The worst thing is probably how crowded the roads can get in the summer… but thats me being very picky! There isn’t much that’s bad about falmouth. 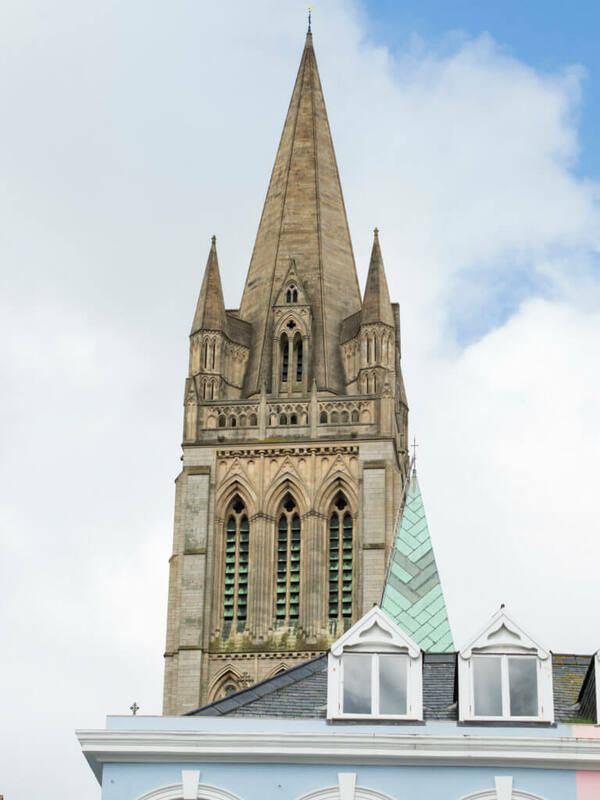 “My favourite thing about living in Truro is how central it is to everywhere else in Cornwall; beaches, woods, river walks. And although it is a ‘city’ it still feels cosy and homely. It is full of character; cobbled streets mixed with little boutiques and bars. The worst thing are the roadworks! Truro is ever evolving, and like a lot of places in Cornwall new houses are being thrown up and squashed in, constantly expanding the town. This is great for Truro’s economy and local businesses but not so great for Cornwall’s main hospital which is bursting at it’s seams. “Like most places, they can have good and bad points. St Austell has come on leaps and bounds over the years with the developments from White River Place shopping Centre. They have held a number of events and activities such as live music performances, charity events and things for children to draw the community together which can make your shopping experience different. However, my favourite part of St Austell is just outside the town in Charlestown. It is incredibly beautiful and picturesque, with the Cornish houses lined up overlooking the harbour. Nothing beats having a newspaper full of chips overlooking the boats and glistening blue waters as warm rays of sunshine hit the waves. You can feel a million miles away but still feel at home. The quaint antique shops are charming and really fun to look at. You never know what you may find. I would recommend going to visit just before tourist season so you can enjoy some weather and have a better chance for parking because if you’re like me, I don’t like busy areas. But Charlestown is a really beautiful place. There are a couple of cafe’s and pubs to get refreshments and other delights, but I don’t think you can beat a bag of chips and an ice cream sat on a bench looking at the sea. 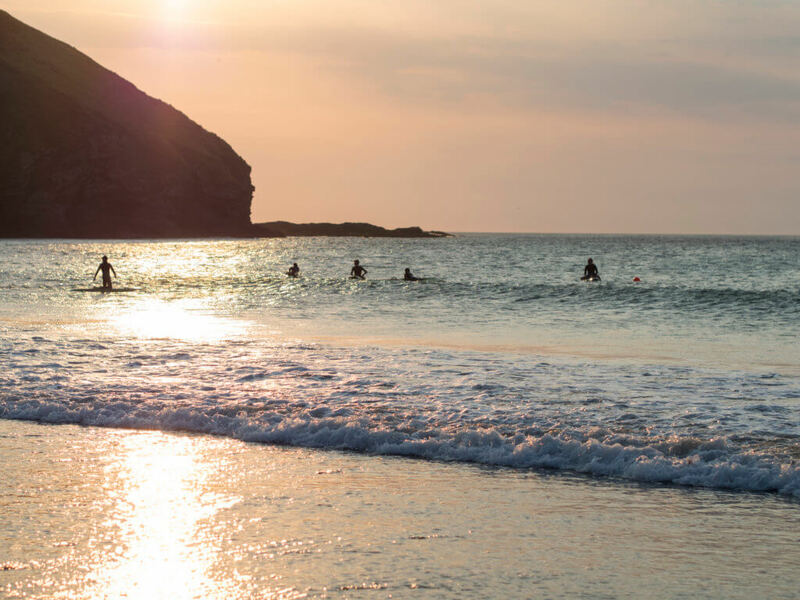 “The best thing about living on The Roseland peninsula is not having to go far for a morning swim or SUP. Swinging on the beach with an ice cream. And being able to see the stars at night! The worst thing? When you’ve caught the ferry to Uni in Falmouth, then find out you can’t get back, because a storm decides to make an appearance! “I love the proximity to the rest of the UK here, and being so close to the sea and Dartmoor, but also a big city that has everything (Plymouth). The worst thing is that it doesn’t have the same Cornish seaside town feel, and the beaches are better elsewhere in Cornwall. My favourite place to eat/hang out is either heading 10 mins down the road to Royal William Yard or there is a great pub in our village! Saltash has some nice cafes too. “My favourite thing has gotta be just the sheer number of beaches at my doorstep. Newquay has about 7 beaches, and they’re all within walking distance. 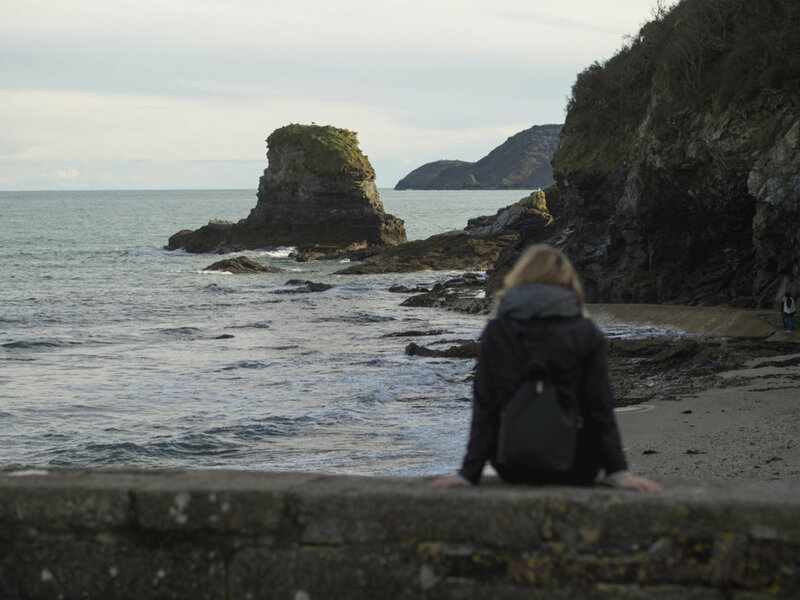 That, alongside the perfect views and coves of Bedruthen Steps, it makes a perfect place to live for someone who likes to adventure in the outdoors like me. The worst thing has probably got to be the tourists during peak summer. 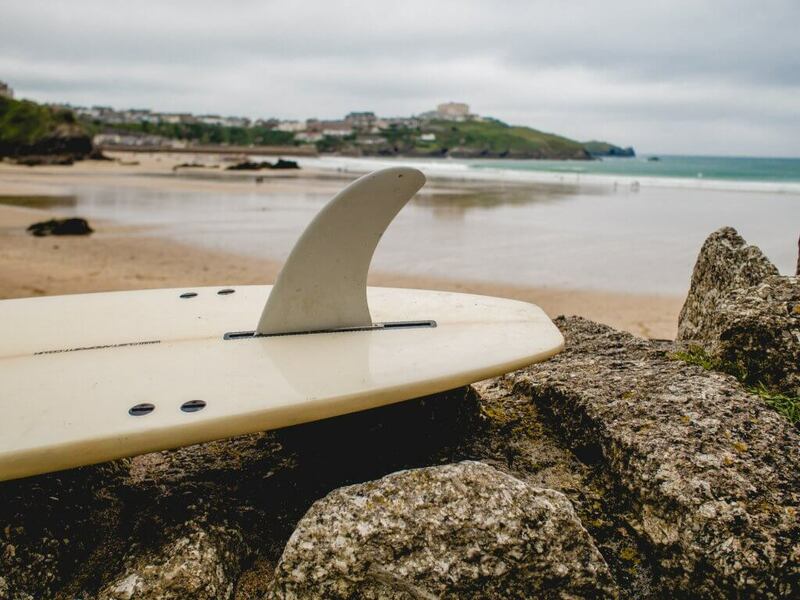 Newquay is notorious for attracting tourism during June, July and August and I would recommend people to stay away during those months if you want a quiet break away. “Although Redruth is not the most appreciated town in Cornwall, it has its quirks. I mean, it has a new Aldi, a run down night club that people still can’t get enough of, an incredibly steep hill running through the main street and an illuminated clock… what’s not to like? But being serious, it’s actually in a great position to go out and visit nearby treasures such as Portreath (my all time favourite spot), North Cliffs, Hayle, St Ives and also Truro – your only place for a decent shop! It’s always comforting to know you’re just 5 minutes away from the beach. It also has a train station which is really convenient. And if you’re considering moving to Cornwall, it’s a good option to consider due to it’s low house prices compared to other areas. If you’re a brunch and coffee lover like myself, I would highly recommend Baker Tom’s nearby. Just please don’t have a pasty here, save that for Cornish Oven. 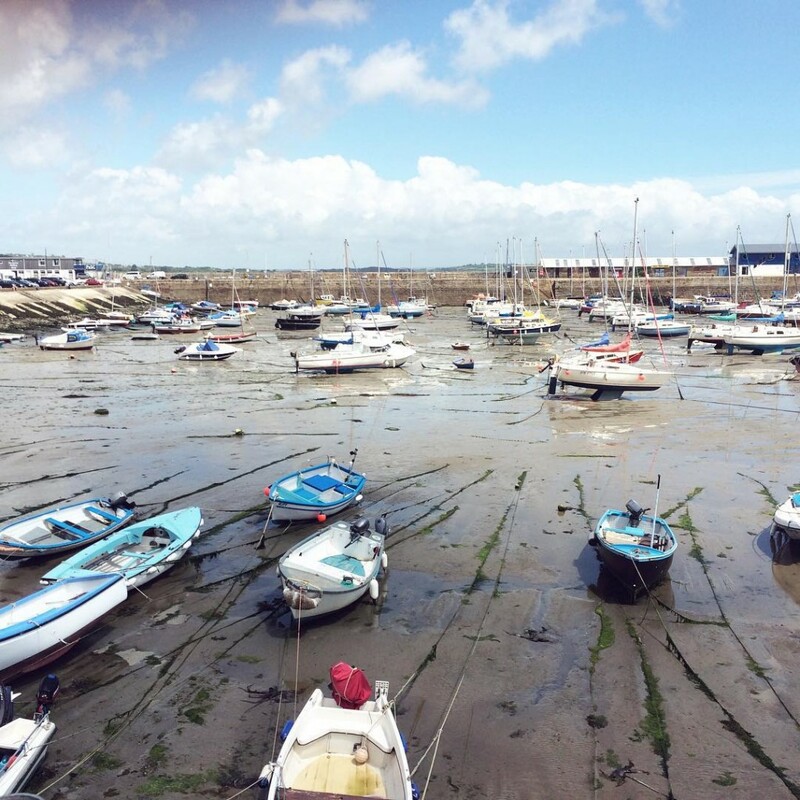 “I have lots of favourite things about Penzance. One is simply being a town perched on this incredible aquamarine bay with a view of the mount. It never gets old. I love the art culture here – it’s relaxed and eclectic and there’s some great cultural festivals like golowan and Montol that really bring the community together. I love all of the Art Deco architecture – in particular the salt water lido and the fact that there’s so many thriving independent shops. You could easily survive in PZ without going to the super market 🙂 But I just love how quirky the place is overall, it’s really unique and has such an exciting history and vibe. I think the worst thing is either the fact that the town needs a really good jet wash, or that it’s the end of the line which means we’ve got quite a bad homeless problem here which is quite sad. Also, market Jew street has some empty shops which could house some great independent businesses if the rent was lower for them rather than just keeping them empty. 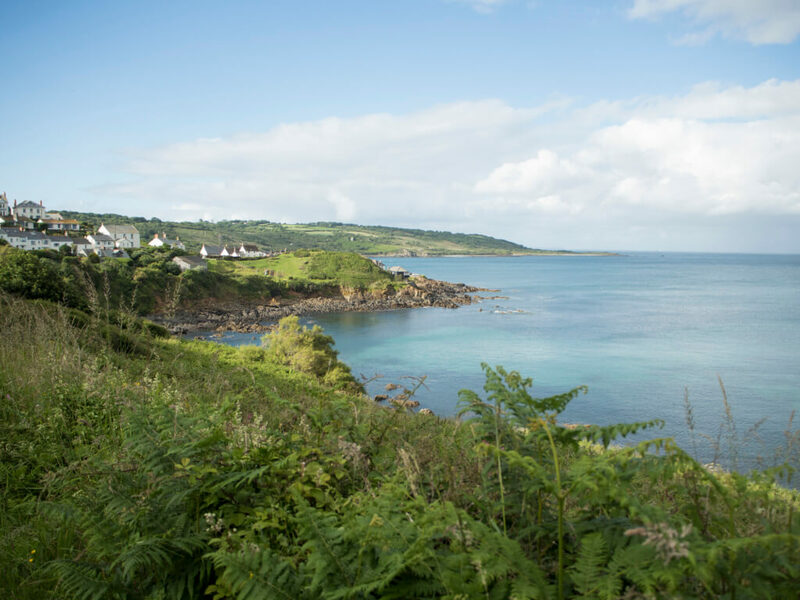 “My favourite thing about living right near the Lizard is the countryside and coastlines literally on our doorstep. There is often a different weather front; if it’s raining in Falmouth then it’s sure to be sunny over the Lizard way. The worst thing about where I live has to be the journey times, it takes ages to get to some places even though they are really not that far away, so trips out of the immediate area become more like an event. 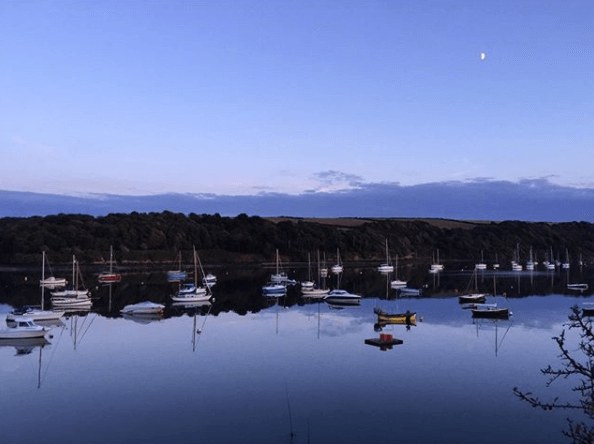 My current favourite spots to eat are The Shipwrights Arms in Helford for lunch with a serene view or Poldhu Café on the beach for breakfast or an afternoon drink – they do the best hot chocolates! The best place to watch the sunset is Gunwallow Beach, we often chase sunsets from Kynance Cove to there and finish with a hot chocolate on the beach. 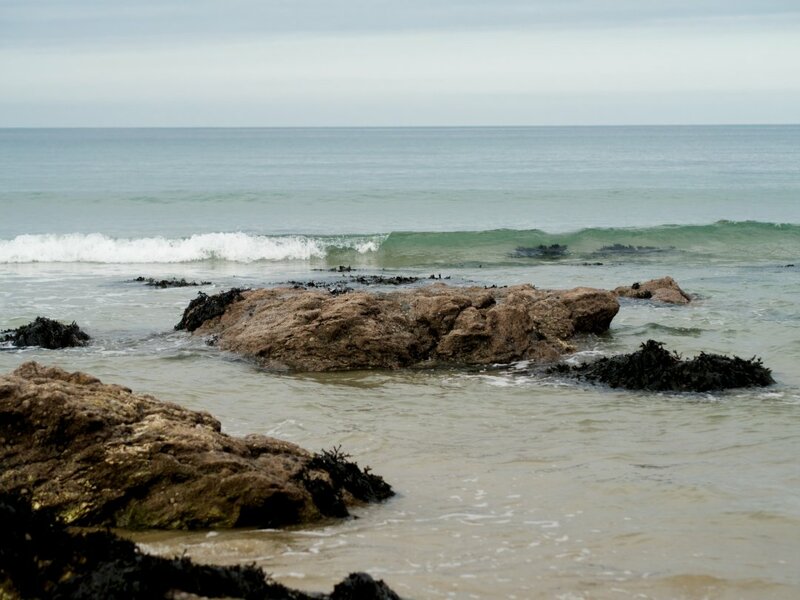 One of our favourite beach walks is Kennack Sands which is beautiful at anytime of year. My favourite short stroll is the walk around Poltesco its such a pretty spot! Obviously I’m missing a few towns and areas, but these are the main ones I get asked about and this post was already getting rather long! I’m definitely missing a few important places like St. Ives, Hayle, Lands End, Bude, Padstow/Wadebridge, Bodmin etc. However, I’d love to hear your thoughts on your own area in Cornwall in the comments below – as it may help others with an important life decision! Please do share your thoughts & experiences in the comments!